Sample Pre-Assessment Functions Algebra I either on the assessment OR in a chart – indicate which target the question addresses. So I picked up some packs of foam number cubes at Mighty Dollar last week. I sat wondering – what could I do with these? Finally, during supper one night – an idea came across. 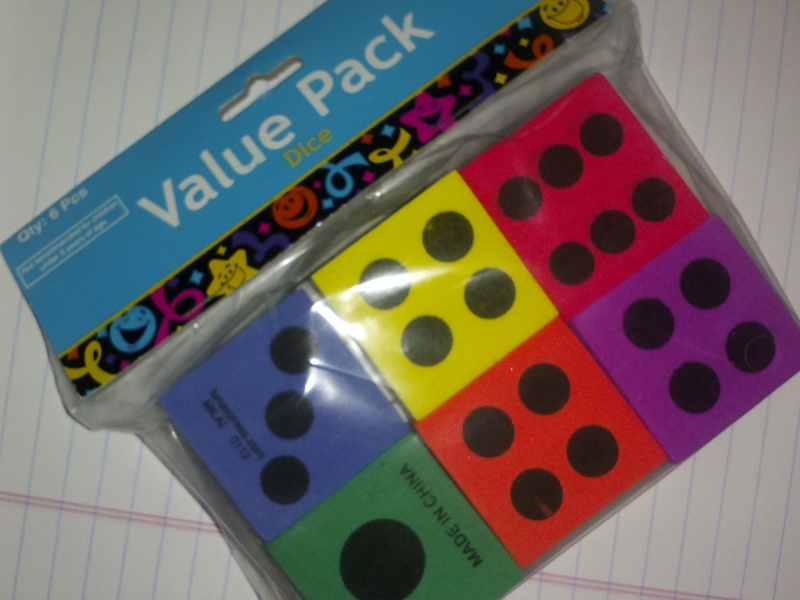 I’d use them to generate coordinates of points and students could write equations of lines. Hmm. But as is, all points would fall in Quadrant I. 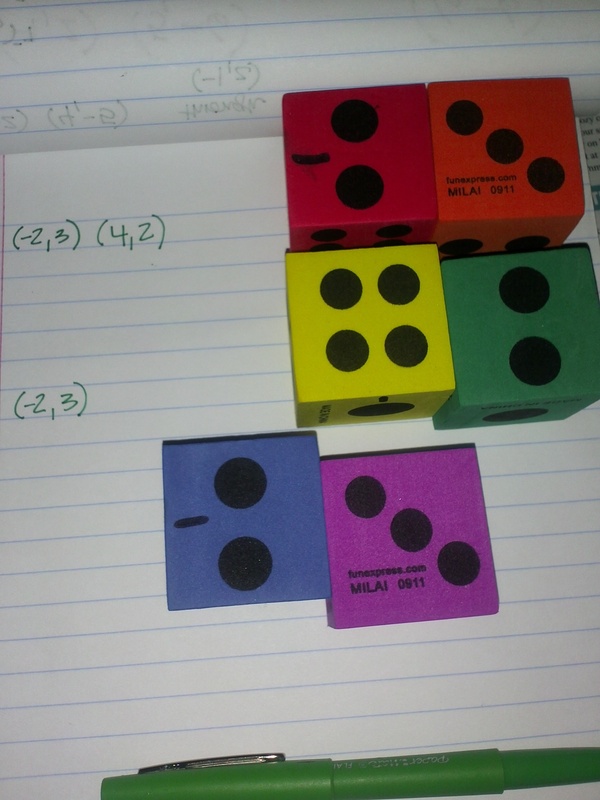 On half of the dice, I added a negative to 1, 2, 3 and the other half, onto 4, 5, 6. 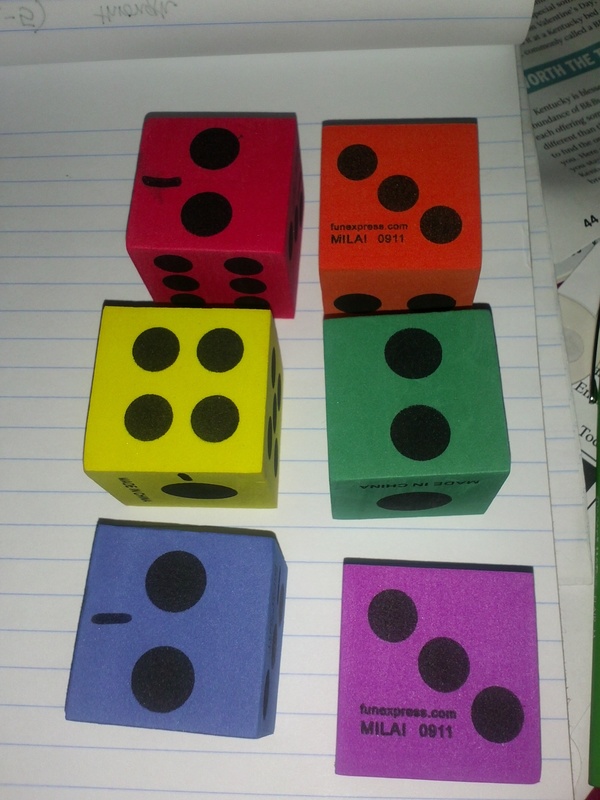 So, have students roll the dice…thanks to ROY G BIV, we’ll know what order to place them for some consistency. Students record the coordinates of 3 points. i. Find the slope between RO & YG. Write an equation of a line that passes through RO & YG in slope-intercept form. Write an equation of a line parallel to ROYG and through the 3rd point IV. Write an equation of a line perpendicular to ROYG and through the point IV. Calculate the distance between RO & YG. Yes, skill and drill – but with a bit of novelty, hopefully to engage the students a bit more than a black & white worksheet. 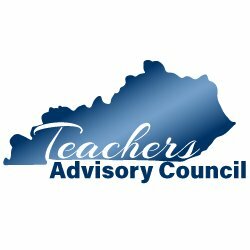 I’ve read several posts about activities similar to this – they are not easily assessed. Students in the group – hold each other accountable. I prefer same ability grouping – this allows students who are able to move along – while I can spend time with a student who has been absent/struggling to catch them up. I purposefully walk around the room and spot-check each group to ensure they are on the right track. If students are recording their coordinates/work/equations – its very easy to take up their work and spot check 2 or 3 sets to ensure correctness. Sometimes when working in small groups such as this – I like to have the stop light cups out – If students are okay, the green cup is showing, if they have a question – but can keep on going, the yellow cup and finally, if they need my help – the red cup showing. I can easily glance around the room for a quick look to see how everyone is doing.